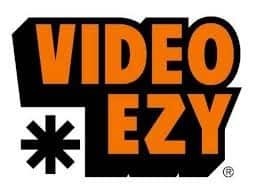 The only video rental store in the area, excellent customer service and selection of the latest titles for your viewing pleasure. They also have a great selection of non-mainstream movies as well as all your old favourites. The older gentleman that serves at the front is the owner and will be more than happy to help with any queries.